After playing this video, go out and find an entrepreneur and explore their multi-channel strategies. The founder of Dylan’s Candy Bar drew inspiration from her father, fashion icon Ralph Lauren, to launch her own lifestyle company. 200 words, DUE JUNE 28. 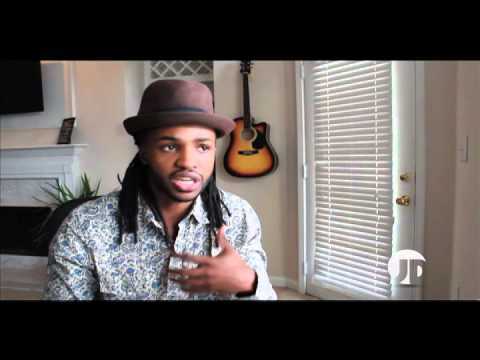 After playing this video, go out and find an entrepreneur and tell his/her branding story. Relate to video as well. NOT RICHARD BRANSON. 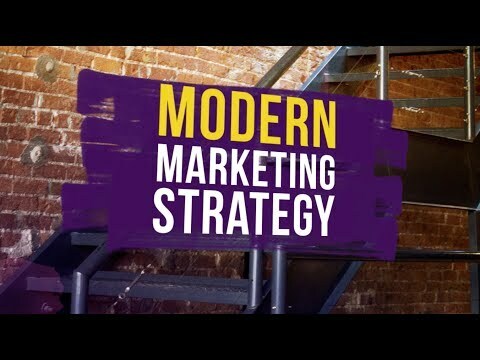 This video provides hints on how to do branding. What did you find most useful and relate it to a real company. DUE JUNE 20 250 words. What is an Entrepreneur? Pick One and Discuss. This is a great video on entrepreneurs and a few who you might not expect. 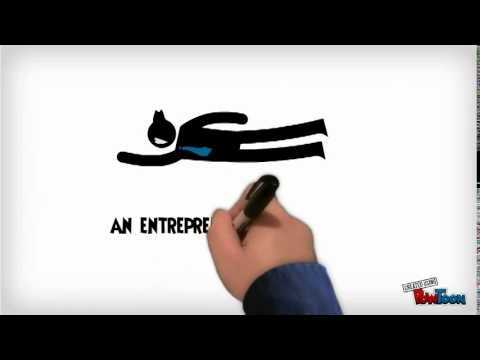 Based on this video pick an entrepreneur of your choice and say why he or she is one. Use examples and provide a URL link on that entrepreneur. 200 Words due Monday JUNE 6. Click on comment, scroll to bottom and log in.